Yes, it’s a very complex and complicated concept, but it doesn’t mean it’s impossible to learn it. When you think about it, many people started off with no idea about bitcoins and how it worked. Imagine playing a betting game with your friends, but none of you have any money on hand, so you decide to use a ledger to record the transactions, like your winnings and losses. But you don’t want to put your trust on one friend to record everything, so a lot of you decide to make a ledger simultaneously. This way, at the end of each game, those who kept ledgers can compare their records to see if it all evens out—which means that cheating the system would be virtually impossible unless everybody else is in cahoots with you, which ultimately defeats the purpose of cheating in the first place. The ledger is not hidden or exclusive to the ledger keepers; you can view it anytime you want. To add your transactions to the ledger, all you have to do is broadcast your transactions to the ledger keepers, and you pay as little or as much as you want to make sure they put your name down on that ledger as soon as possible. Your friends who keep the ledgers up to date get compensation for their hard work with a reward in the form of money. This money comes from an external source say, a vault with a limited amount of money. The money in the vault wasn’t part of the money circulating in the betting pool, but it became so once it was acquired by your ledger-keeper friends. This simple analogy is exactly how Bitcoin operates, albeit on a much more complicated level. Bitcoin runs on a global computer network, and each transaction is compiled into new blocks which are then connected to the last block on the blockchain. And the bitcoin miners are the ledger-keepers who work hard to record transactions and mine those precious bitcoins. 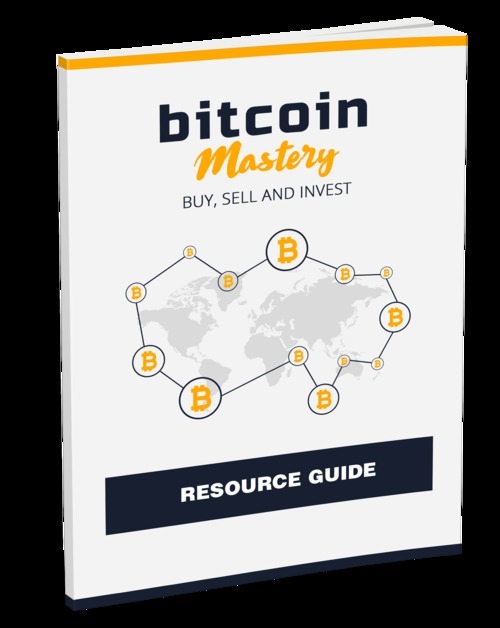 Bitcoin Mastery bitcoin mastery;buy sell bitcoins 281249838 5.69 yutai26 Fresh Download Available!